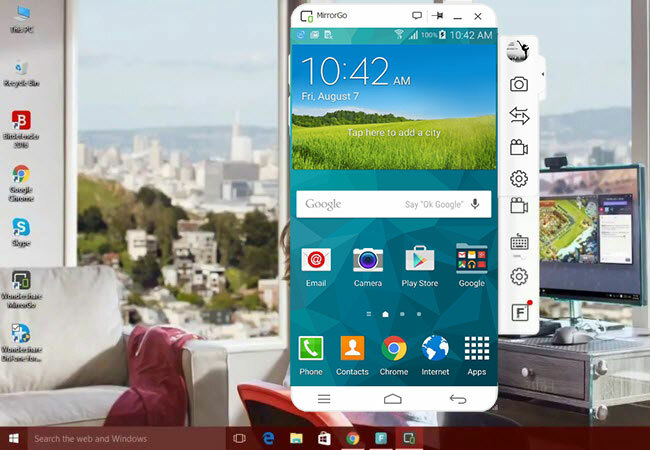 Mirroring your android phone to a PC is not that hard with the use of mirroring applications online. Using these tools, you can project and cast your Android to your PC with a high Definition Resolution Display. Moreover, you can also control your Android device from your computer by using your mouse, keyboard. just connect both devices on the same Wi-Fi server to initiate the mirroring process. Given below are the solutions to mirror Samsung Galaxy S10 to PC. ApowerMirror is an application which allows users to stream videos, play mobile games, and make impressive presentations. It also enables you to control your Android device from your PC, which makes it more convenient and hassle-free to use especially for mobile gamers. In that case, you can play your game using the keyboard of your computer. It is also convenient for you to send messages simply by using your PC. Below is an instruction on screen mirroring Samsung Galaxy S10 to PC. Download and install the application on your PC and Samsung S10. Launch it afterward. Open the ApowerMirror app on your Samsung S10, roll down and tap the “M” icon to search for devices. Select the name of your PC to connect. NOTE: Make sure both of your devices are connected to the same WI-Fi server. Lastly, choose “Phone Screen Mirroring” then tap “Start now” to begin mirroring your S10 on your PC. 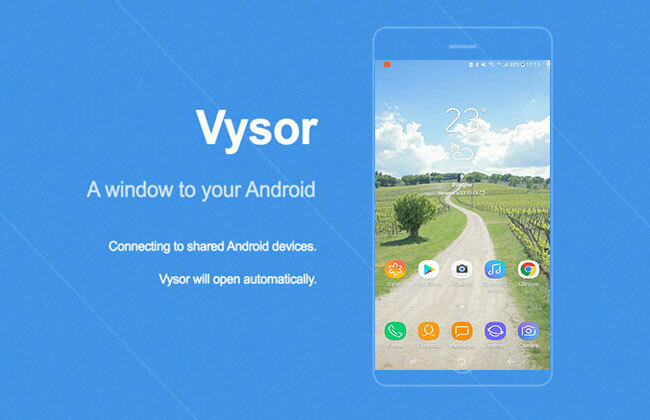 Vysor is an extension of the Google Chrome browser that allows you to control your phone from your PC using the mouse and keyboard of your PC without rooting it. It offers both a free trial and a paid version. In its free version, you can mirror at an uncertain screen resolution and take screenshots if you want. In the paid version, the screen resolution is higher; you can run it in full-screen scale, and drag and drop files. To mirror Samsung S10 to the computer using Vysor, check the steps below. Launch Chrome and install Vysor from the Chrome Web Store. Then connect your phone via USB cable. Then, allow USB debugging. Once the USB debugging access has been granted, the Vysor app will be shown on the chrome app interface. Tap it to open. Once opened, tap the “View” button beside the name of your phone on the Vysor window to start installing the application on your phone. Your S10 is now mirrored onto your PC. 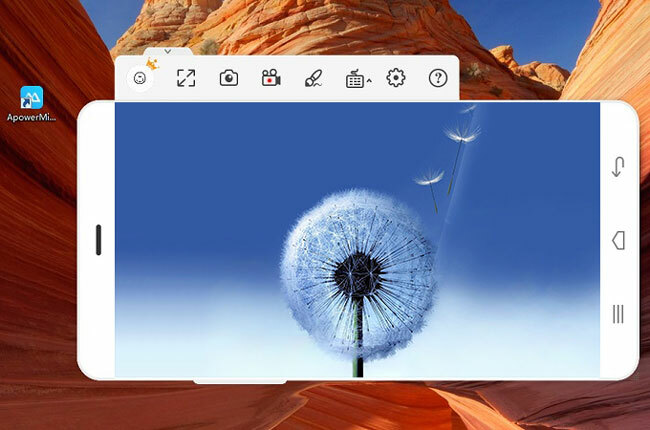 Wondershare MirrorGo is a handy tool that helps you cast Samsung S10 phone to PC. Moreover, this tool allows you to record your phone’s screen, play mobile games with a mouse, reply to SMS and social media, and transfer files from phone to PC or vice versa. Other than that, these activities can also be altered to run in the background or may also be turned off when playing an uninterrupted game. Below is the procedure to use this tool. Download MirrorGo on your PC and Samsung S10. Run the application on both devices and it will automatically search for available devices. Your S10 is now mirrored to your PC. These tools will help you cast your Samsung S10 to a PC. They provide the easiest and fastest ways to connect your device to your PC without any hassle. 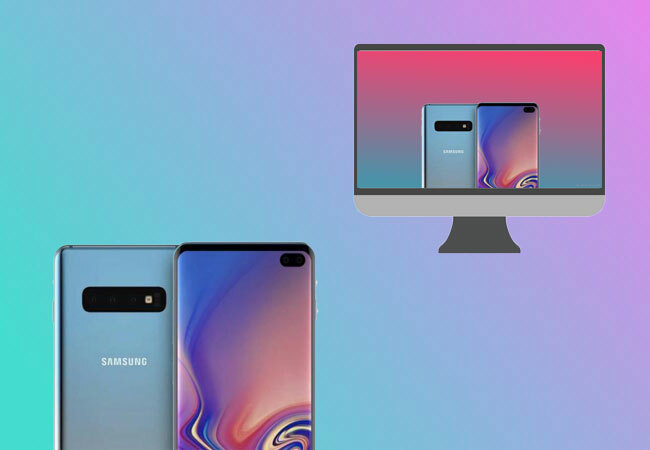 Among the three apps, ApowerMirror is the most convenient and reliable one to use when mirroring your Samsung S10 phone to PC. With its highlighted features and a more friendly user interface, screen mirroring has never been this easy and accessible. Samsung Galaxy S9 vs S8: What’s the difference? Samsung Galaxy A8 (2018) VS Galaxy S8: What’s the difference?